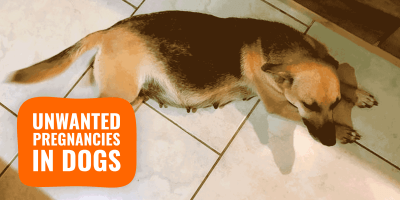 What Is Benadryl Used for With Dogs? Can I Give Any Type of Benadryl To My Dog? Benadryl for dogs is often prescribed to treat and prevent allergic reactions, as well as motion sickness. 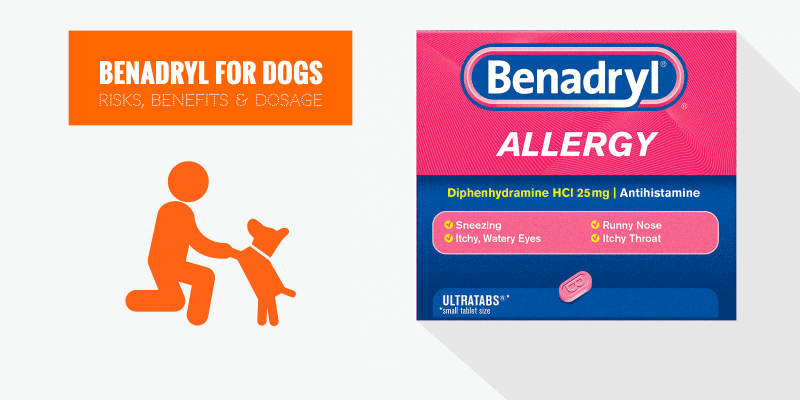 Benadryl is also known by its generic name diphenhydramine and is among the few over-the-counter medications, which are available to dog owners. Veterinarians are regularly prescribing Benadryl to dog owners so it can easily be administered to their pets at home. This article tries to cover everything our audience is wondering about using Benadryl for dogs at home. Important points discussed include whether Benadryl is safe for dogs, what is the dosage of Benadryl for dogs, and what are the side effects to expect when administering diphenhydramine to a dog. Benadryl is often prescribed to treat some of the common problems due to environmental allergies, allergic reactions to stings, and insect bites. Benadryl for dogs is also used as a precaution against reactions from vaccinations. Additionally, Benadryl is effective in preventing motion sickness in dogs, and also acts as a mild sedative. 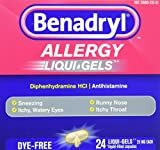 Diphenhydramine, which is one of the ingredients of Benadryl, is a first-generation antihistamine and is known as highly effective but can also enhance the risks of adverse effects when it is compared to some of the milder second-generation antihistamines, which are available on the market. Veterinarians, despite not being approved by the FDA, consider Benadryl safe for use with dogs and cats. 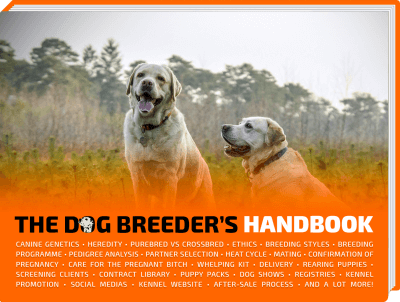 It is widely prescribed in veterinary clinics throughout the United States. Dogs that are suffering from mild or moderate allergies will find relief from Benadryl because it is an effective medication. 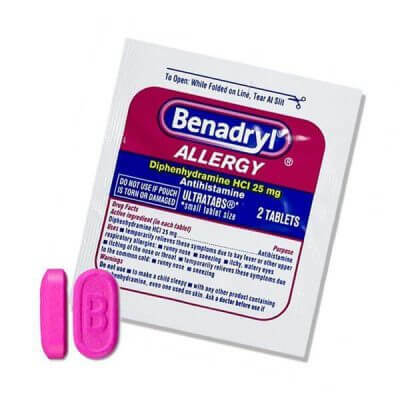 Benadryl also provides relief against seasonal, environmental, and food allergies apart from allergic reactions caused by snake bites. It is in most cases used as a medication to deal with itchiness in the dog which may be caused by skin allergies. Anxious dogs can easily be calmed when Benadryl is administered because of the drowsiness it causes. The veterinary manual issued by Merck mentions that diphenhydramine has the potential to relieve symptoms of mild or moderate anxiety which is generally associated with pets during travel and may also help to relieve symptoms of motion sickness during rides in vehicles and aircraft. Veterinarians also prescribe diphenhydramine as a form of treatment for heartworms because it can help to prevent allergic reactions associated with treatment therapies for heartworm. A pet emergency kit will not be complete without adding Benadryl and pet owners who do not have an emergency kit must consider having one without delays. When dog Benadryl is used as prescribed by the veterinarian it is an effective and a safe medication for dogs. 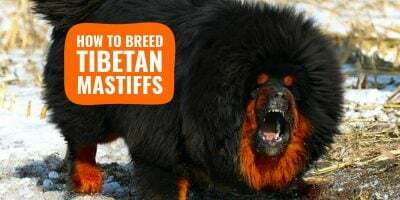 However, pet owners are advised to observe their dogs closely after Benadryl is administered to ensure that the dog does not suffer from any adverse reactions. Pet owners who are not certain about the reactions or have further questions should not hesitate to contact their veterinarian for advice. The side effects mentioned generally occur within the first hour of exposure to Benadryl and therefore it is advised that the dog is monitored during the initial stages. Despite recommendations being made by the veterinary manual from Merck that 2 to 4 mg of Benadryl is safe for every kilogram of the dog's body weight 2 to 3 times everyday, information has also been published that the dosage can differ depending on existing medical condition of the dog. Benadryl for dogs and humans exists in different forms: powdered, liquid, capsules, and tablets. The best method to accurately ascertain the dosage of Benadryl for dogs will be available with the veterinarian. Administering the proper dosage is extremely important to derive the maximum benefits of Benadryl. The veterinary manual from Merck recommends the administration of 2 to 4mg of Benadryl for every kilogram of the dog's body weight, about 2 to 3 times every day. However, differences in the dosage can be witnessed depending on any existing medical condition in the dog, as well as its overall fitness. Very rarely, dogs may develop allergic reactions to Benadryl apart from overdosing on the medication when it is administered incorrectly. Benadryl is a medication, which is used to treat allergies in dogs and they should be monitored closely after Benadryl has been administered initially to ensure that the symptoms do not worsen. Contacting the veterinarian or a hospital for veterinary care is essential if dogs are exhibiting signs of an overdose of Benadryl. Time-release capsules for dogs are not advised because they are absorbed differently in animals when compared to humans and have the potential to affect the dosage of the dog. Time-release capsules can also break open when being chewed and put the dog at the risk of receiving excess medication on a single occasion and exposing it to the risk of an overdose. Pet owners who decide to use liquid Benadryl for dogs are advised to use liquid formula prepared for children because alcohol is not used as an ingredient despite containing sodium. Benadryl pills that are manufactured for children are also appropriate for use with dogs of the small variety. It must be understood that there is a difference between the dosage of Benadryl pills and liquid Benadryl and therefore a consultation must be had with the veterinarian for the appropriate dosage to be administered. Pet owners can easily increase the ease and the accuracy of the administration by using a syringe, which will prove effective. Benadryl is manufactured in different forms and is available as pills, capsules, and liquids. They are generally considered safe but it is always better to be certain about the safety by having a consultation with the veterinarian. Pet owners must also ensure they obtain the appropriate dosage which should be administered to their dog especially if they are alternating between the different types of Benadryl available. 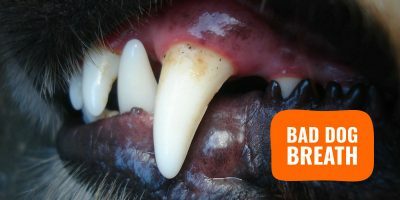 The dosage of pills, capsules, and liquids is different and therefore making assumptions about how much can be administered will be an error, which should be avoided by dog owners. The consequences of an overdose can be disastrous while a consultation with the veterinarian can keep both the dog and the pet owner on safe ground. Humans and dogs have been suffering from allergies and other problems for countless numbers of years and the pharmaceutical industry has produced medications like Benadryl and other varieties to deal with problems that are encountered. At the same time the market for natural alternatives for Benadryl and any other medication produced has also grown in magnitude and presently natural alternatives to Benadryl can also be found. Quercetin, which is a flavonoid from a plant-based compound and has powerful properties of antihistamines and antioxidants, is a suitable alternative, which can be used during the initial stages when an allergic reaction is noticed. Quercetin, however, may not be helpful if the dog is already displaying the symptoms because the histamines would have been released. 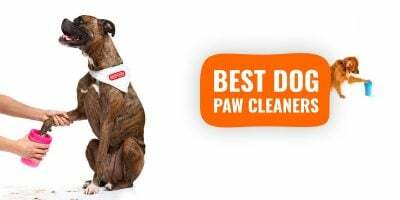 Dog owners that want to adopt a holistic approach when caring for the health of their pet will do well to have a consultation with their veterinarian to understand the kind of alternatives that can also be used for treating any kind of allergies, which their dog could be suffering from. Instead of acting on the consequences the allergy is displaying, dog owners should focus on understanding what is causing the dog allergy and fix it (diet, environment, supplements, or else).